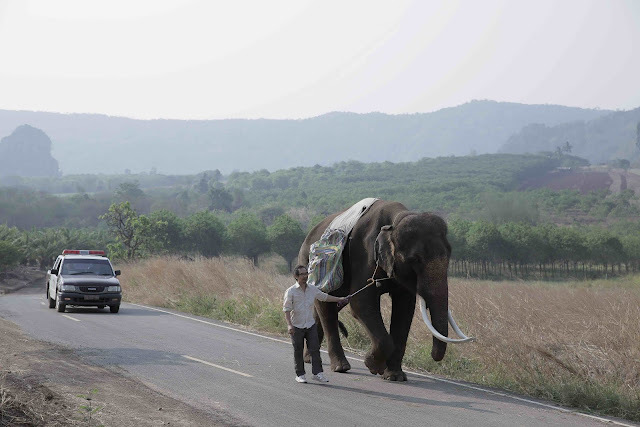 Produced by Lai Weijie and executive produced by Anthony Chen, the film stars veteran Thai singer-songwriter Thaneth Warakulnukroh, and follows a middle-aged man on his journey to bring his childhood elephant back home. The film has currently entered Principle Photography and therefore we here at SINdie are extremely excited to catch the film soon. Stay tuned to SINdie as we gather more information and production stills on the film, when made available, to share with all our readers! Kirsten Tan's latest work Dahdi, which won the Best South East Asia Short Film Award at SGIFF 2015 Silver Screen Awards, was well received and emphasizes Kristen's storytelling ability. She is certainly one upcoming director to take note of in the near future.